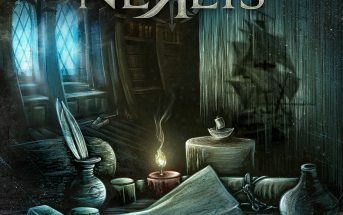 Now (live music video) by Nereis, an alternative metal band from Trento, Italy. 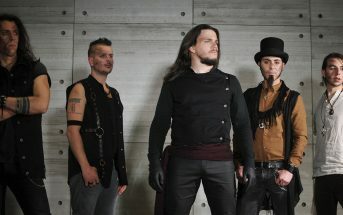 This music video is for the fourth single from the band’s second full-length album Turning Point which was released worldwide on June 8, 2018. The video was directed by Maurizio Del Piccolo, and filmed on location in Russia while the band was on tour in November, 2018. Buy the full album on iTunes, Amazon, Google Play, or CD, and stream it via Spotify, Apple Music, Deezer, Pandora, iHeart Radio, and more! © 2019 Eclipse Records / Nereis. All rights reserved.